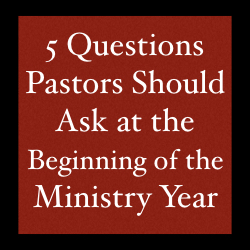 Although the financial year for a church might start in January, the ministry year really starts in September. As I write this, September is just a couple of days away. 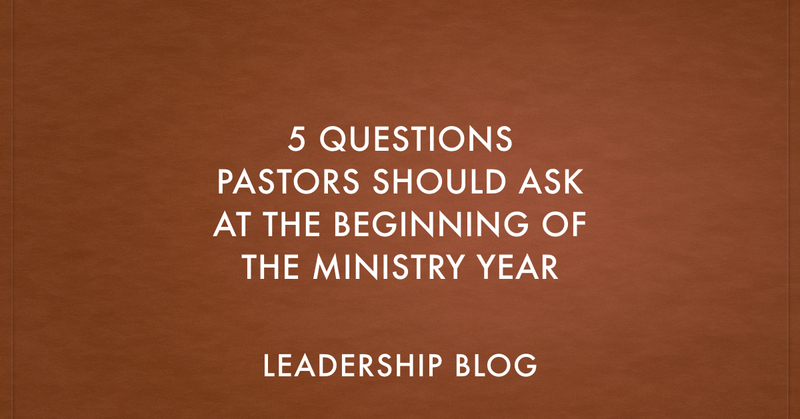 Pastors should not just walk into the new ministry year blindly. What is my goal for this ministry year? What one accomplishment will make this year a success? What happened last year that didn’t really work and needs to be rethought for this year? 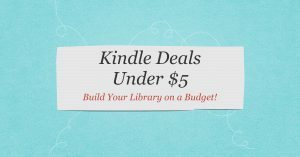 What worked really well last year that can be built on this year? 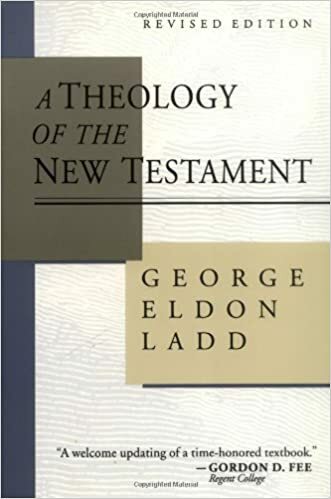 How is the church doing right now in fulfilling its mission/vision statement? What can be done to improve this? 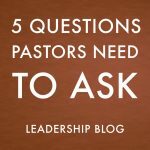 What one person in the congregation do I need to invest in and develop as a leader? 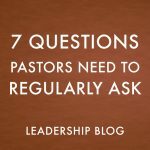 As a pastor, these questions are important to my ministry and they will be integral to what I do this year.